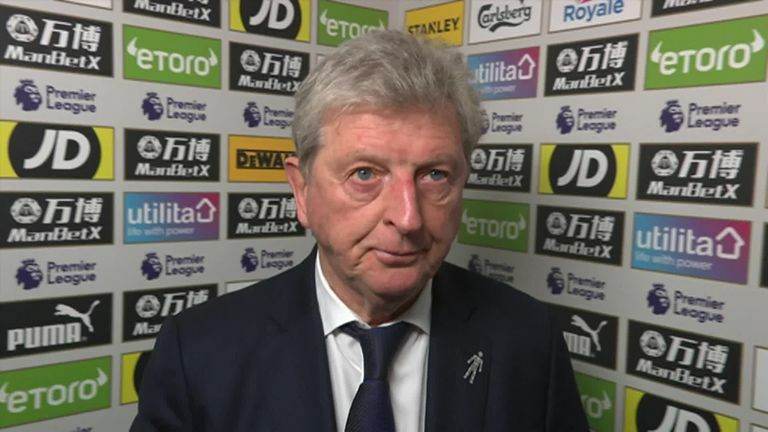 ​​​​​​Roy Hodgson said Crystal Palace gave it their "best shot" in their 3-1 defeat to Manchester City, but it wasn't good enough to upset the champions. Palace struggled to create chances as City controlled possession and played on the front foot at Selhurst Park. 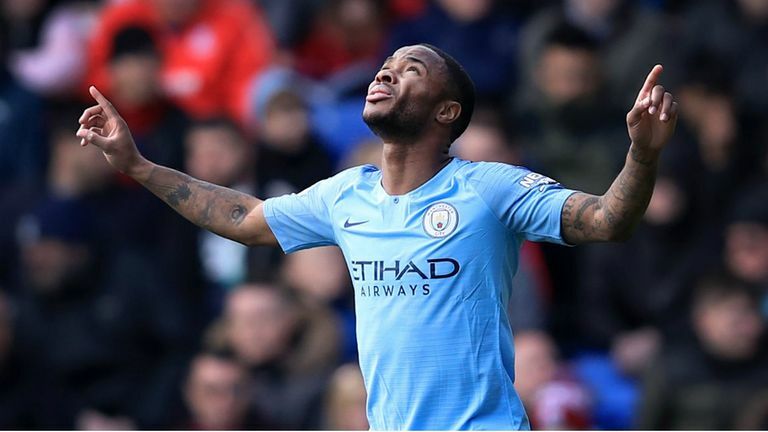 Luka Milivojevic scored a free-kick in the 81st minute to give Palace hope, but Gabriel Jesus netted a late third for City to ensure victory. "We gave it our best shot," Palace manager Hodgson told Sky Sports. "I can't complain with the way the team tried hard to give Man City a good game and dent their progress, but we weren't good enough to do that. "I thought we got better as the game went on, and in the second half we gave it a good shot, and with 10 minutes to go I was rather hoping a chance or two might fall our way. "We were trying very hard to make any chances count, and any time we had the ball in their half, you are stretching for that equaliser, and you get caught on the counter-attack and you lose by the extra goal. "It has happened to us so many times this year, almost all of our two-goal defeats have come that way, with us looking to get a late equaliser and the other team has broken and put the game to bed. "I thought we did the best job we could, we didn't concede that many chances in the first half, the shape of the team was quite good and we were making them play the ball into areas that were safer for us. Had we gone hell for leather to pressure them, they would have been getting behind us all the time. "They didn't do that on so many occasions, but we are playing a top team and you have to be in outstanding form individually to give them the game we would have liked to have given them. "I thought second half we did get better and pressured them a bit better, and took a few more risks and played 4-4-2 against one of the best teams in the country, and it cost us eventually with the third goal." Despite the result, Palace look to be safe from relegation as they are 11 points from the bottom three. Hodgson suggested the finish to the season might be tricky without injured defenders James Tomkins and Mamadou Sakho, while Jeffrey Schlupp could also be sidelined after going off with injury against City. "We have lost two of our best players in Tomkins and Sakho, and it looks like we have lost Schlupp today, so it's going be a tough ask, you can't keep raising the barrier," said Hodgson. "We have raised the barrier quite high over the last two years, and I am pleased we have managed to stay in the league, that's the main thing. "We try to give every team we play a good game and get points, but we can't keep raising the bar, it will make life very unpleasant for everyone."